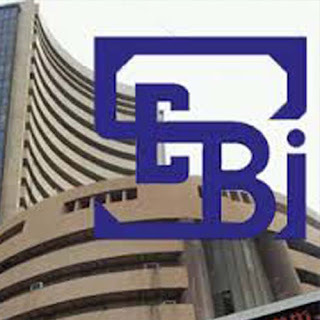 Market regulator Securities and Exchange Board of India (SEBI) is close to forming up a new mechanism that would allow listed companies to issue newer securities faster. Once this facility of 'Annual Information Memorandum' is put in place, corporates won't need to end up filing prospectus every time they issue securities. It would help companies do further fund raising without taking merchant bankers' assistance.